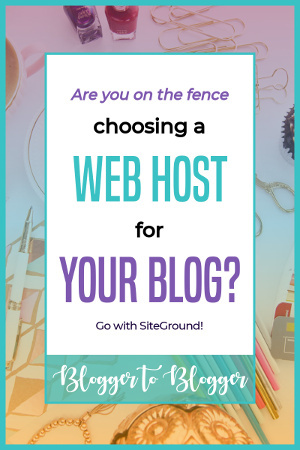 Starting a new blog is incredibly exciting, but choosing the best web host can feel impossible! If you’re over-analyzing the decision like I did, it can feel like there’s no clear winner. After all, you want to be absolutely confident with your choice of web host for your new blog. If you’re considering shared hosting with SiteGround, Bluehost, and HostGator, you’ll likely be fine starting out on any. Obviously, people have different experiences and you might have an unforeseeable problem down the road with any web host. Your blog might experience downtime and be offline, or you might get help from the least knowledgeable support rep. But there’s a good chance you might never have an issue. It’s just not something you can predict about any particular web host. I’ve used all three, and currently use and recommend SiteGround because it makes my sites run faster. Bluehost and HostGator, along with nearly 100 other web host providers, are owned by the same parent company, Endurance International Group. They try to appeal to the masses and some customers feel that they’re getting crammed onto a server with too many other sites, which slows their blog down. Shared web hosting means a number of websites are stored together on the same server. Because resources are shared among the blogs, a data hog on your server can mean reduced resources for your blog and result in a slower site. It can also cause your site to crash more often and be unavailable to your readers. It’s hard to know how your blog would be affected, but it’s certainly something to consider. SiteGround hosting, on the other hand, has a reputation of being faster and better optimized to keep your blog up and running. Web hosts used to tout unlimited bandwidth and diskspace as a sales tactic. It wasn’t actually unlimited, but most people didn’t need much, so for them it was like having unlimited resources. But shared hosting is shared after all, and no one really gets infinite server resources. So now web hosts call it “unmetered.” This means there’s no specified limit, but if your blog gets massive, they’ll ask you to upgrade your account. If you refuse, they reserve the right to close your account. So don’t let the promise of unmetered anything be a determining factor in your decision. As I mentioned above, you share server resources with the other sites hosted on your server. Any of them taking more than their fair share of resources can slow down the other blogs on the server, so enforced limits can be good for your blog. SiteGround is upfront about the size of a blog each plan can support: 10k monthly visits, 25k monthly visits, or 100k monthly visits. This helps keep resources better allocated, preventing your server from becoming too crowded and allowing your blog to load quickly. If you exceed your server resources, you will need to upgrade your account or it won’t be accessible for the remainder of the month. Yeah, that kind of stinks, but it applies to everyone and protects your blog from losing resources to other big blogs! And as far as problems go, too much blog traffic is a good one to have! Like most shared hosting plans, you have to pre-pay for the length of your plan (12, 24, or 36 months) to get the advertised discounted rate. After your plan is up, you have to pay the non-discounted rate, so I recommend getting the longest term you feel comfortable with. New blogs take a while to generate traffic, so the typical blogger would likely be fine on the StartUp plan (10k monthly visits). But if you want to be on the safe side I recommend getting the GrowBig plan (25k monthly visits). This is also the plan you need if you want to host more than one domain. You get a free TLS (SSL) certificate from Let’s Encrypt on your SiteGround blog. This means that instead of having http before your URL, you’ll have https and a lock icon to show that the connection to your site is secure. How a secure site looks in Chrome and Firefox browsers. SiteGround doesn’t come with a free domain, but that shouldn’t matter to you. For security purposes it’s a good idea to keep your hosting and domain on different accounts. If one gets hacked, the other is still safe. I use and recommend NameCheap. It even comes with free WhoIs privacy protection so people can’t see your name and address online. I hope this helped ease some of your analysis paralysis of choosing a web host. 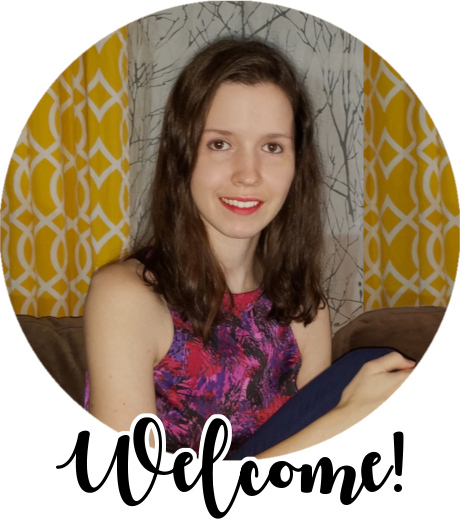 If you need a little more instruction for signing up with SiteGround, I have a tutorial here. And if you want more tips and inspiration, I pin a lot of helpful content on my Pinterest account. 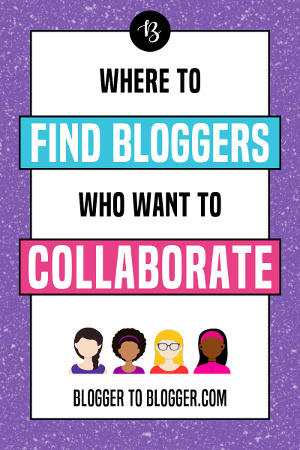 Now get started on that awesome blog of yours!